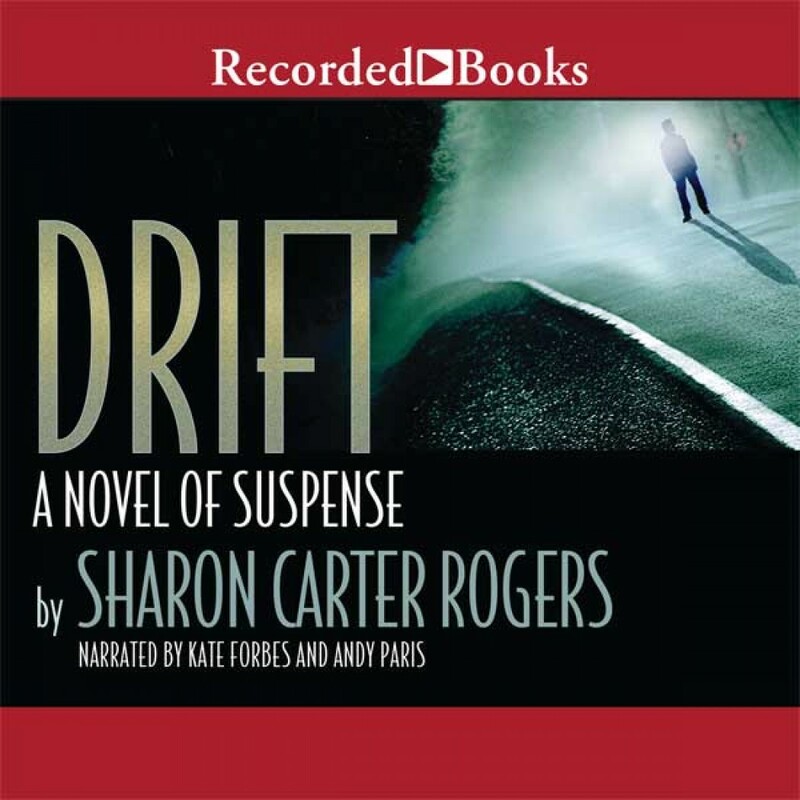 Drift | Sharon Carter Rogers | Audiobook Download - Christian audiobooks. Try us free. The critically acclaimed author of Unpretty, Sharon Carter Rogers pens Drift, a superb paranormal suspense about two lost souls. One is the adopted daughter of a Mafia enforcer. The other is a Drifter, a being so disconnected from time and substance that he exists only to be tethered to someone-anyone more real than himself. As 20-year-old Baby Doll stands at the graveside service of her controlling father-figure, her life begins to change when one who's neither angel nor demon draws near to whisper words of hopeful desperation: "Do you see me?"